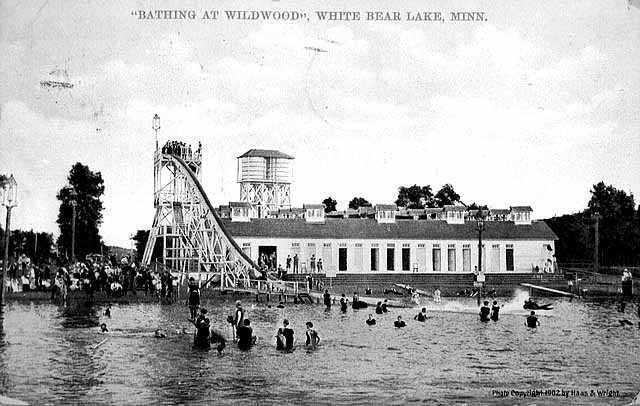 Average rating 5.0 from 66 reviews. 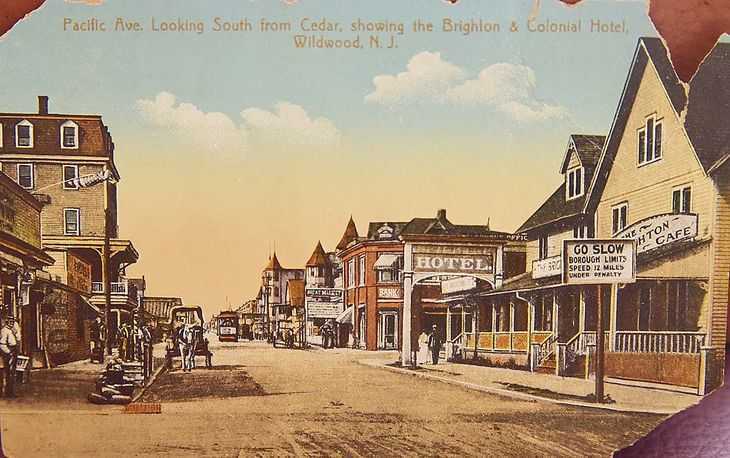 Wildwood, NJ has a rich history and it’s all documented in our historical museum located right on Pacific avenue in the heart of town. 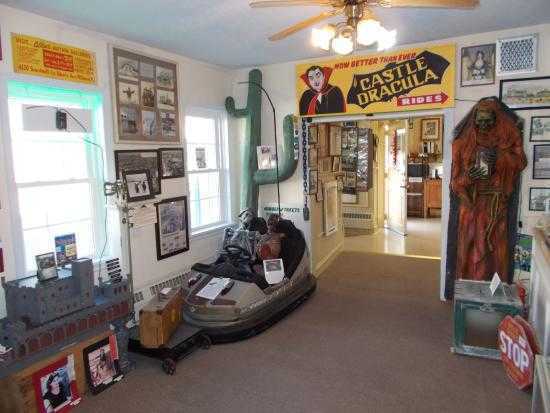 Lose yourself in the past as you wander through rooms filled with memorabilia of days gone by. 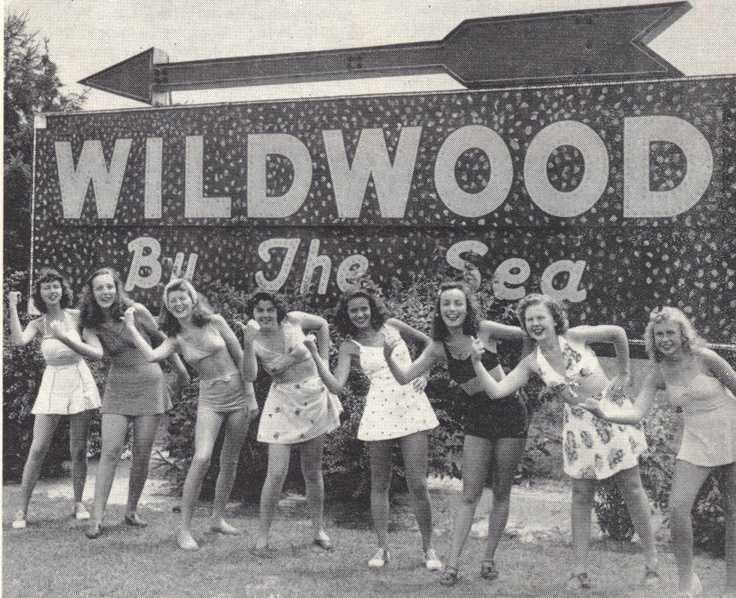 From boardwalk rides now obsolete to pictures and postcards showing big musical acts and tourists whose family members still live and vacation here, this is a must visit for all who love Wildwood By the Sea!